Whether you’re moving for career reasons, to be near loved ones, or just to start anew someplace fresh, choosing the right movers is the best first-step toward a hassle-free experience. 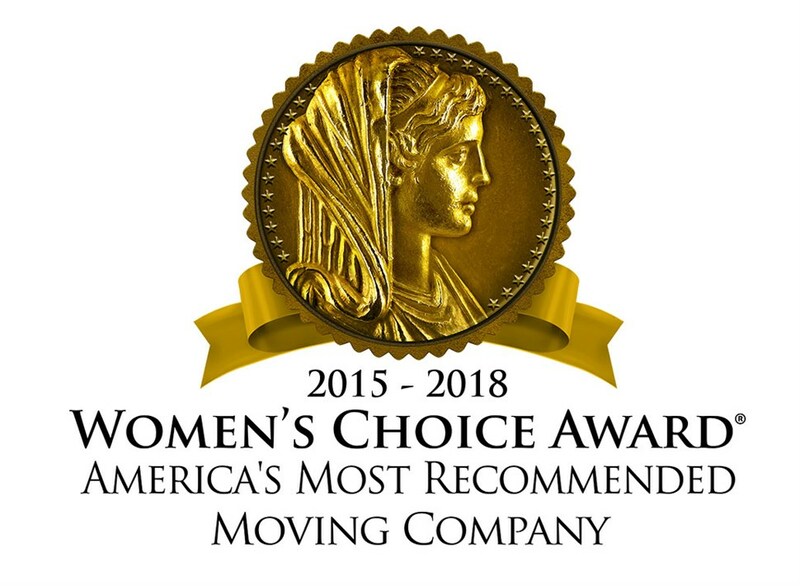 ABC Moving & Storage has provided professional moving services since 1981, making us a leading choice for those moving from New Hampshire to South Carolina. As agents of Allied Van Lines, we are part of a nationwide network of relocation professionals, allowing us to handle household moves anywhere in the United States simply and more affordably! As part of your comprehensive New Hampshire to South Carolina move, ABC Moving & Storage provides secure and flexible storage options. If you’re not ready to receive your items at your new location, we will keep them stored within wood vaults at one of our three warehouse facility locations for as long as you need. If your relocation is required by an employer, have them contact ABC Moving & Storage to inquire about our quality and affordable NH to SC moving services. Our employee relocation solutions are designed to meet the needs of employers and their employees while ensuring a seamless move that is on-time and on-budget. For more information about our New Hampshire to South Carolina movers, call ABC Moving & Storage today. We are happy to answer any questions you have and discuss your needs. You can also get started by requesting a free, no-obligation estimate using our online quote form now!